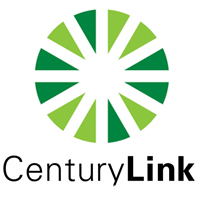 CenturyLink is leading in the high-speed internet game with a major push to build their fiber capabilities in Portland. With the increasing online needs of households and multiple family members streaming, downloading, gaming and viewing – it’s kind of a big deal to have 1gig internet to provide seamless service. To let the Portland market know exactly what CenturyLink was committing to their network capabilities, as well as their huge contributions to the community in literacy and education campaigns, they hired local Communications pro Claudia Johnson to roll out a long-term PR strategy. LHK was called on to help execute the plan, working in the areas of social media, event strategy and ad hoc needs of the PR plan.